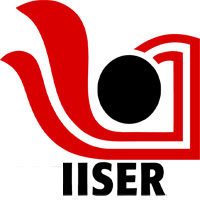 The Indian Institute of Science Education and Research(IISER Sarkari Naukri 2019) are a group of premier science education and research institutes in India. Applicants who have completed M.Sc or equivalent from a recognized Institute for IISER Sarkari Naukri 2019. 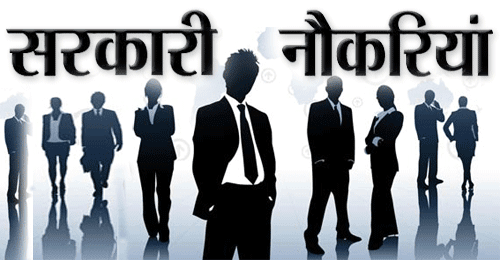 Eligible & Interested candidates can Download Notification From Official website page at www.iiserb.ac.in IISER Sarkari Naukri 2019.